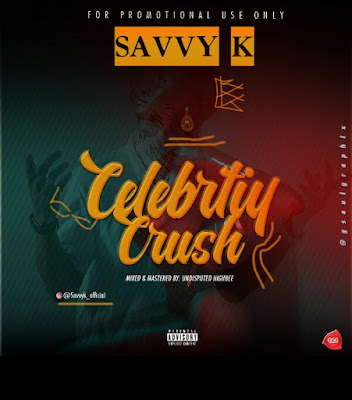 Savvy K drop his most anticipated single. 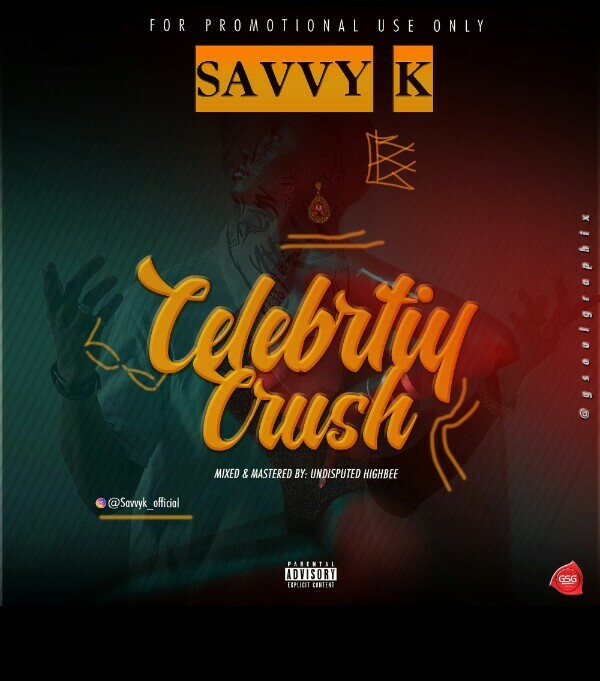 "Celebrity Crush" has been one of the most talked about UNRELEASED song of the month November. 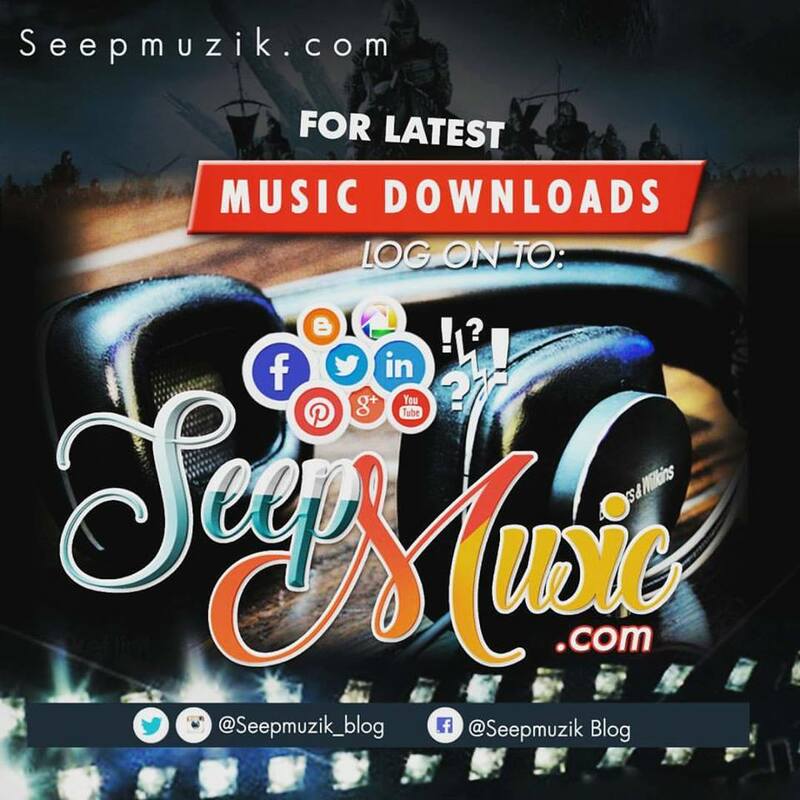 Savvy K is a promising ACTS, hitting us with more of his tracks. Enjoy "celebrity Crush" mixed n mastered by Undisputed HighBee.